Every year, thousands of people pack up their lives and move to the wonderful city of Vancouver. It is exciting, it is emotional, it is a grand adventure, and unfortunately, it is also a lot of work! Moving all of your belongings from one location to another is a big undertaking, especially if you try to do it on your own. Luckily, there are a lot of companies willing to take that burden off of your shoulders. We have the full list of companies from local to international. If you do decide use one of them, please take a moment to add a note about your experience in our comments section below. But before you decide on using a moving company, there are a few qualifying questions you should ask. 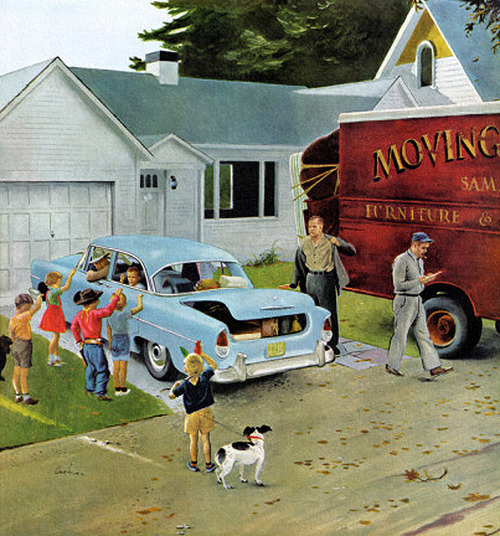 These questions will help you find the right moving company, and avoid any costly mistakes. Ask about their insurance policy. You have valuables, and you want to make sure they are protected. 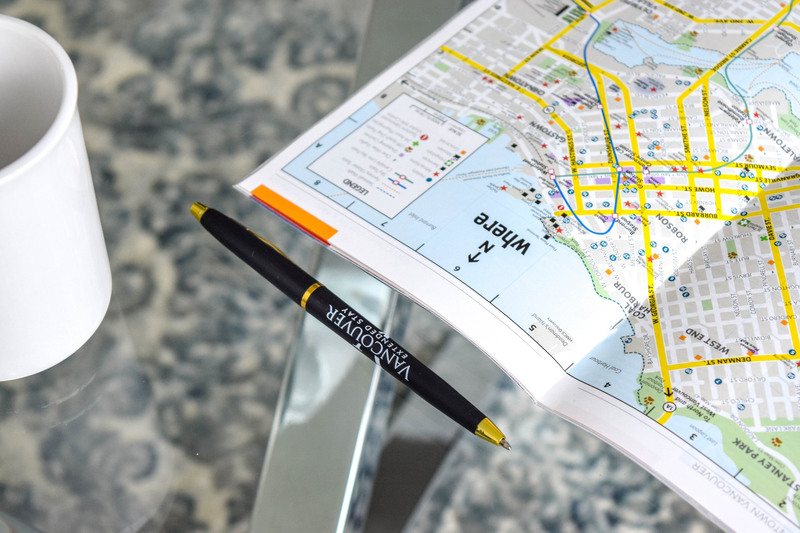 If you are going international, ask for references that you can follow up on. This will help you uncover any issues that the company may be prone to, such delayed transport. Verify how payment works, if it is all up front, or if part is based on successful delivery. Double check how many movers will be provided on each end of the journey. This can drastically affect your move times. Check to see if they have some sort of satisfaction guarantee. You never know until you ask. These questions will get you started in the right direction, and of course, don’t be afraid to improvise a few of your own. Happy moving! You Can Have it All at Vancouver Extended Stay! © 2019 Vancouver Extended Stay Ltd. All Rights Reserved.